Real Estate Market Update – Forthcoming Fight Night #2: Shares V Property Workshop and the AFL Grand Final Weekend – Victorians Get Behind The Doggies! 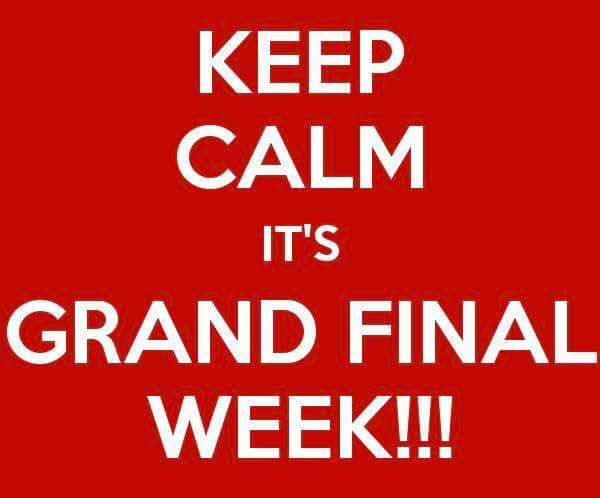 There’s a lot of activity this week in Melbourne with the AFL Grand Final and busy in the work place too with a short week due to the Grand Final Eve Public Holiday in Victoria. Here is a quick Real Estate Market Update, news and helpful reminders. Be safe this weekend, have fun and Go Doggies! 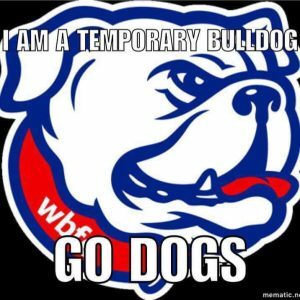 AFL Grand Final Weekend – Victorians Get Behind The Doggies! Don’t forget to set your clocks forward by one (1) hour this Sunday for the beginning of Daylight Savings Time! The 2016-2017 daylight saving period will commence in Victoria on Sunday, 2 October 2016, when clocks will go forward one hour at 2am and will conclude on Sunday, 2 April 2017, when clocks will go backwards one hour at 3am. Fight Night #1 was well received and a sell out workshop event. It was a pleasure to be invited as a guest speaker on the property team and to be involved in the event. Due to popular demand the team at Verse Wealth are hosting Fight Night #2: Shares V Property. After selling out our first workshop in a few short weeks, we’re again inviting you to join us and sit ringside for a Five Round Title Fight between two investment heavyweights. Watch them go toe-to-toe in a bruising encounter to finally end the age old debate – are Shares or Property the better investment? The event presenters and leading financial Advisers Corey Wastle and James O’Reilly will be pulling no punches as they breakdown and compare the benefits, disadvantages and differences to help you invest like a pro and get ahead of the pack immediately. Knowledge: Learn the key differences, drivers and how to invest with success in both shares and property. Context: Understand which investment strategy is a better fit for you. Clarity: We’ll simplify the complexities of investing and dispel the common myths to leave you informed. The most valuable and entertaining financial advice workshop ever…. punch packed full of fun, laughter and a plenty of red wine. $40 for a ringside ticket, $80 after early-bird closes. We’ll provide wine, cheese, tea and coffee. If it has been a big day, it might be best to have a meal before you arrive. Register and we will see you there. Auction Update – Due to the AFL Grand Final, the REIV is expecting about 60 auctions in 52 suburbs this week. The top auction locations this week are Lalor (5 auctions), followed by Rowville, Mount Waverley and Forest Hill with two auctions in each. Mulgrave and Greensborough are the top clearance rate suburbs in September, both with a 100 per cent clearance rate, while Reservoir is top auction suburb in September with 46 sales. Regional areas experienced the highest proportion of pain with 12.2% of houses & 19.9% of units making a loss at resale. “Woof, woof!” came the cheer from the crowd. 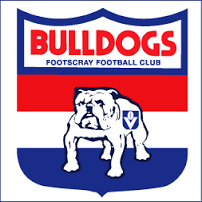 In their red, white and blue – to the sound of trumpets blaring Sons of the West – Bulldogs supporters converged on Footscray’s Whitten Oval on Thursday morning. They had waited 55 years for a moment like this. And there were about 10,000 of them. Crammed into the stands, lining fences and perched on the grassy hill, the faithful turned out in force. 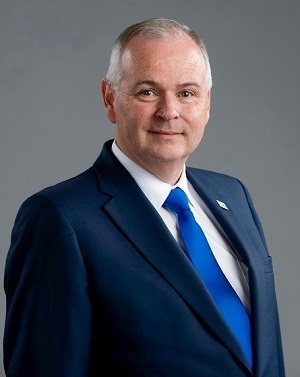 As Buyers Agents and Property Managers, Master Advocates Real Estate Services depend on the valuable experience and reports of independent building and pest inspectors to assist with many aspects of buying or leasing property in good order, minimise risk and maximise due diligence as well as feasibility on minor or major building defects. This report should help you understand the importance of using a qualified building inspector. Bruce Leighton is just one Building Inspector that we have known and trusted for more than a decade and he was kind enough to share a story relating to a recent client of his, fortunately the client was not a client of Master Advocates and the property was not a property which Master Advocates Buyers Agents selected. As a building inspector I’m often contacted by Real Estate Professionals who find themselves presented with a building issue which they need assistance in resolving. Although most agents carry out inspections to the property on a six monthly basis, it accrued to me recently that there may be a gap in what these inspections provide and what property owner’s expectations are. I’m not to suggesting that property managers inspections don’t have great value, they do! They provide a snapshot of the property and its condition, issues around ongoing maintenance, tenants concerns and obviously the behavior of the tenant in relation to their care of the building, very important information to have. I believe the gap in information occurs when managers identify issues but lack the expertise or experience to recognize the significance of these issues. This is not a of lack of care on the behalf of the real estate professional but more a case of not fully understanding how seemingly minor issues may be indicative of larger ones or in fact lead to larger issues. 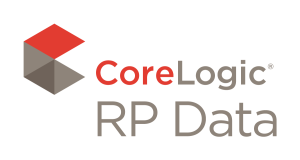 Rarely would property managers training extend to the complexities of foundation movement, the causes of it, or for that matter, any number of other problems that could prove problematic and costly to a landlord. A lot of these issues could be easily and cheaply solved with the right expertise, knowledge and experience. 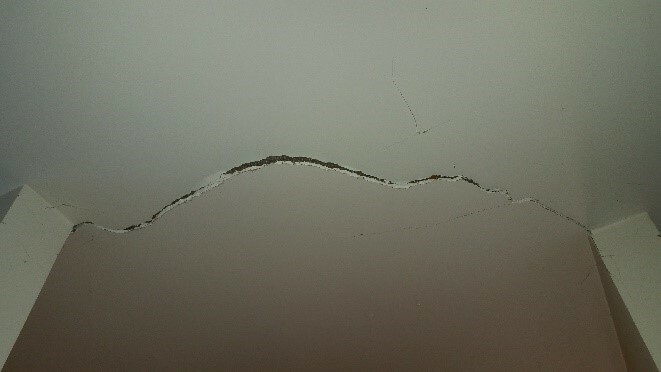 Some cracking to walls and ceilings had been noted and reported to the owner for the past 18 months- they were reported as minor and un- related to anything else on the site. The tenant had also done the right thing, flagging it with the agent on at least 2 occasions. The owner of the property lives and works overseas and is at arm’s length to the property- I have spoken with him and he assumed that the cracking was minor and ‘normal’ – nothing overly concerning, something that could be patched and painted on the next round of maintenance. When I arrived at the site it was easy to see that the damage to the ceiling and walls was not minor. 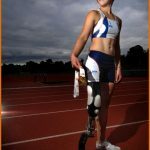 It was defiantly related to movement in the foundations and although it may have gotten worse recently, the root cause of the problem had existed for a long time- years most probably. It turns out, as with most issues of movement, excessive moisture at the foundations was the cause of the problem- the bearing capacity of soil, the thing that supports structure, is changed when there is a differential in the moisture content- i.e. if the soil has an elevated moisture level in one area, relative to another, the foundation will subside or heave. In this instance it was a downpipe that had become disengaged from the storm water system. This extremely common issue occurs when the exterior path or soil subsides and in so drags the underground storm water pipe with it. 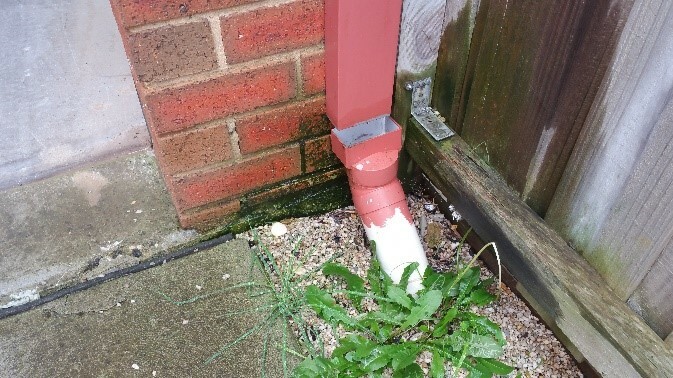 With every rain event the disconnected downpipe discharges water directly to the foundations. Over time this section of the concrete slab has heaved, in turn this distorted the frame of the house including the roof trusses, resulting in cracking to plaster, both wall and ceiling, distortion to doors and window frames and cracking of floor tiles. 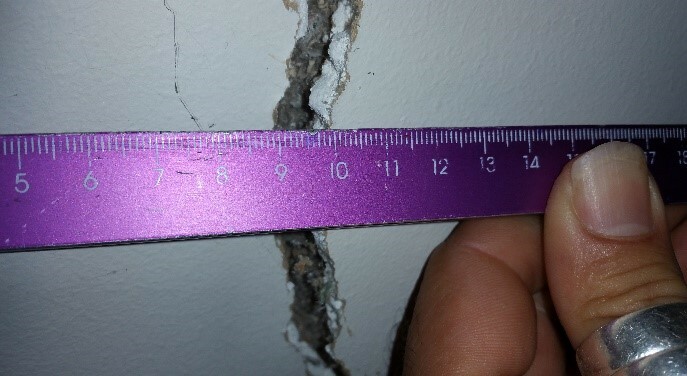 It remains to be seen if the concrete slab has in fact cracked, if this is the case the house will not be recoverable. The cost to repair this down pipe $3.40 in parts and 10 minutes to rectify, even if a plumber was to fix it, it would still only be the cost of a service call – under $200.00. At neighbourhood Inspections we are exploring the possibilities of partnering with property managers who are interested in providing next level service for their clients. Our service would provide an annual, comprehensive building inspection to the site, including a full written report and follow up phone calls to owners and managers of the property. If as an owner you would like to engage with this service, encourage your Real Estate professional to get on board. Or get in touch. Currently we are offering flat fee inspections at $280.00 per year.